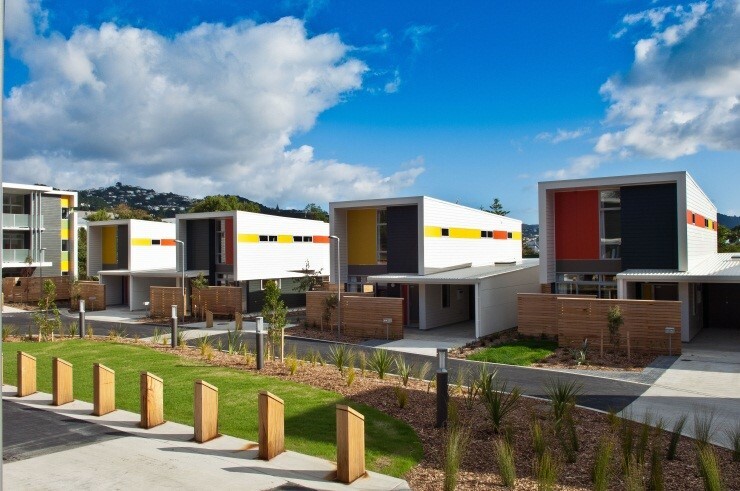 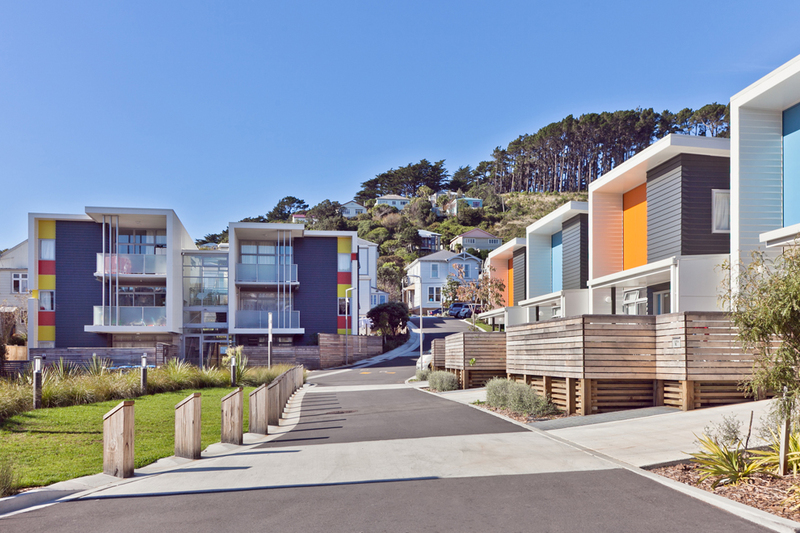 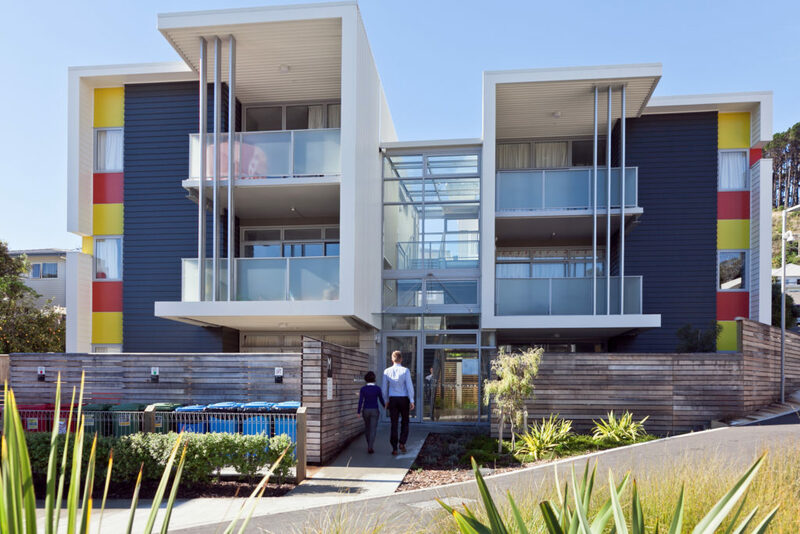 At the time, the Regent Park Apartments were the only new build project scheduled in Wellington City Council’s housing portfolio. 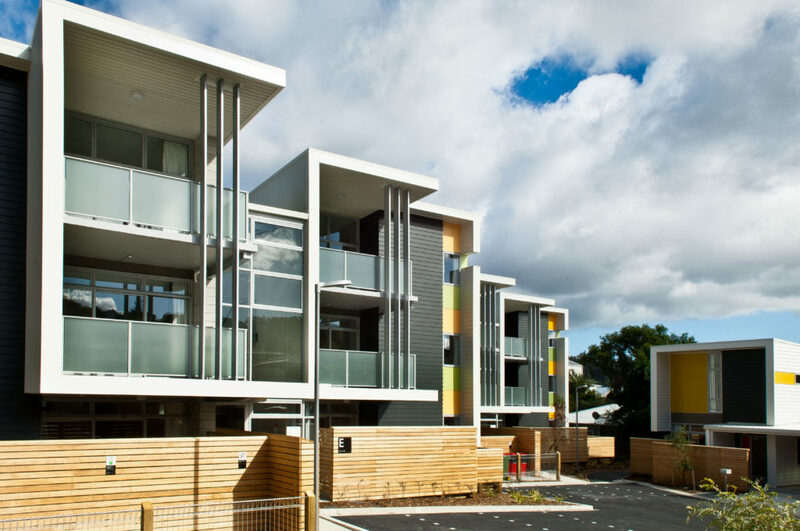 RCP was engaged to run the project, including acting as Engineer to the Contract from demolition and enabling works through to the construction of new 2, 3 and 4 bedroom apartments which are the exemplar housing units. 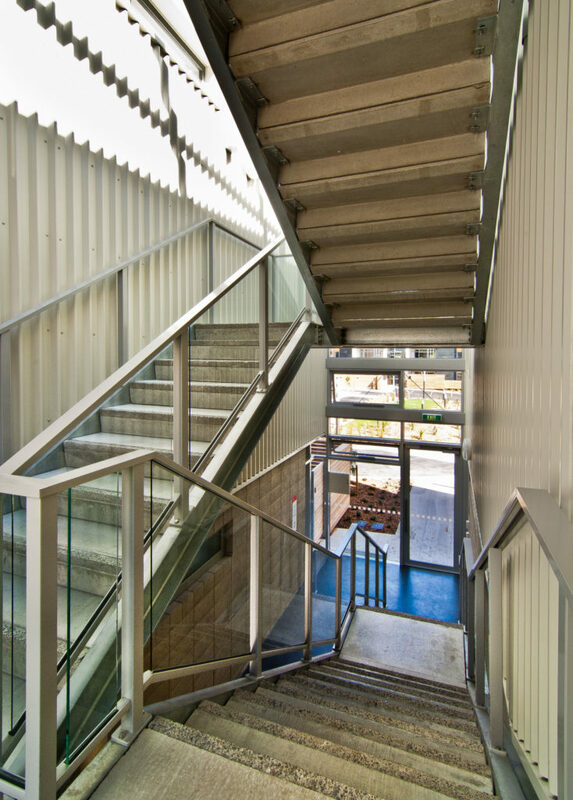 This complex project was split into two contracts for enabling and main contract works. 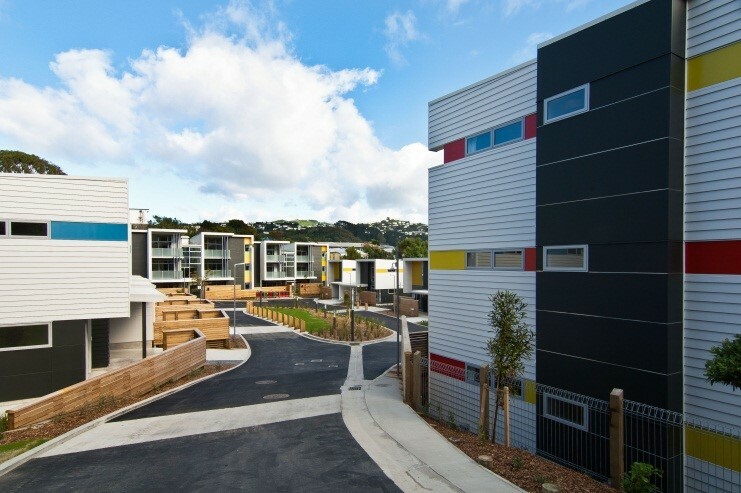 The social housing project was completed on time, on budget and to the highest quality standards.